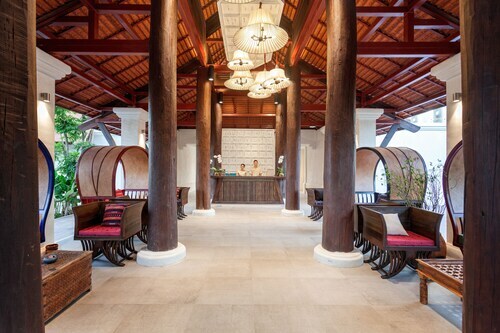 Situated on the waterfront, this resort is within a 15-minute walk of Wat Chedi Sung and Sukhothai Historical Park. Wat Traphang Tong and King Ramkhamhaeng Monument are also within 1 mile (2 km). 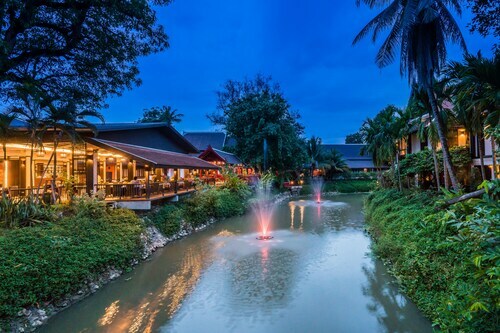 Situated in Sukhothai, this hotel is within 1 mi (2 km) of Wat Traphang Tong and Sukhothai Historical Park. Wat Chedi Sung and King Ramkhamhaeng Monument are also within 1 mile (2 km). 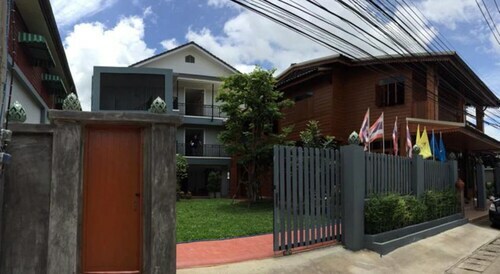 Situated in the historical district, this hotel is within 1 mi (2 km) of Wat Traphang Tong and Sukhothai Historical Park. Wat Chedi Sung and King Ramkhamhaeng Monument are also within 1 mile (2 km). 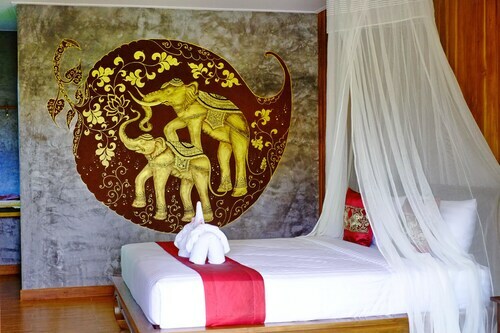 Situated in Sukhothai, this hotel is within 1 mi (2 km) of Wat Traphang Tong and Sukhothai Historical Park. Ramkhamhaeng National Park is 2.7 mi (4.3 km) away. This family-friendly Sukhothai hotel is within 1 mi (2 km) of Wat Chedi Sung and Sukhothai Historical Park. Ramkhamhaeng National Museum and Wat Traphang Tong are also within 2 miles (3 km). Situated in the historical district, this resort is within 1 mi (2 km) of Sukhothai Historical Park, Wat Chedi Sung and King Ramkhamhaeng Monument. Ramkhamhaeng National Museum and Wat Chetuphon are also within 2 mi (3 km). 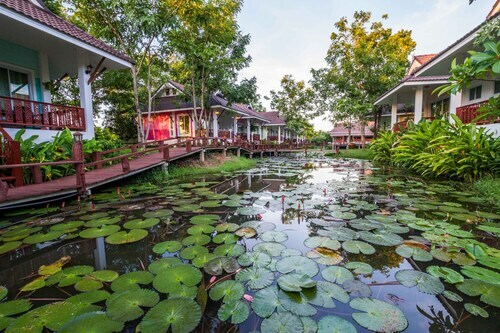 Situated in Sukhothai, this hotel is within a 15-minute walk of Wat Saphan Hin and Ramkhamhaeng National Park. Sukhothai Historical Park is 1.4 mi (2.3 km) away.